The Tamagear Saddleback Jacket performs very well in many situations. The jacket can function well as a mid-layer or outer layer. It sports a stylish look and comfortable fit. 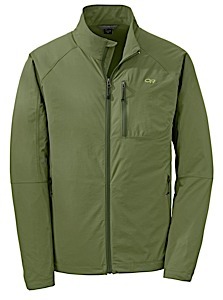 This jacket is best suited for use in high activity cool weather endeavors. 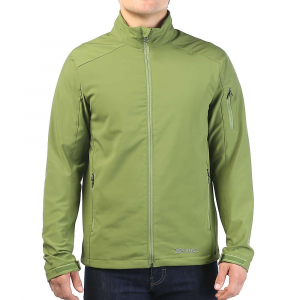 The Tamagear Saddleback Jacket is best suited for use in high activity cool weather endeavors. It is not adequately warm for sedentary pursuits in cold weather. 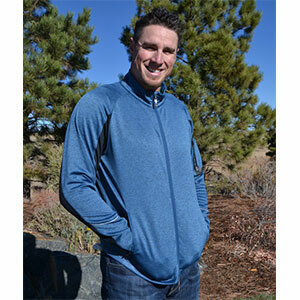 When your activity level is high, and you need great ventilation, you will stay dry wearing this jacket. The jacket functions well as an outer layer or can work nicely as a mid-layer. 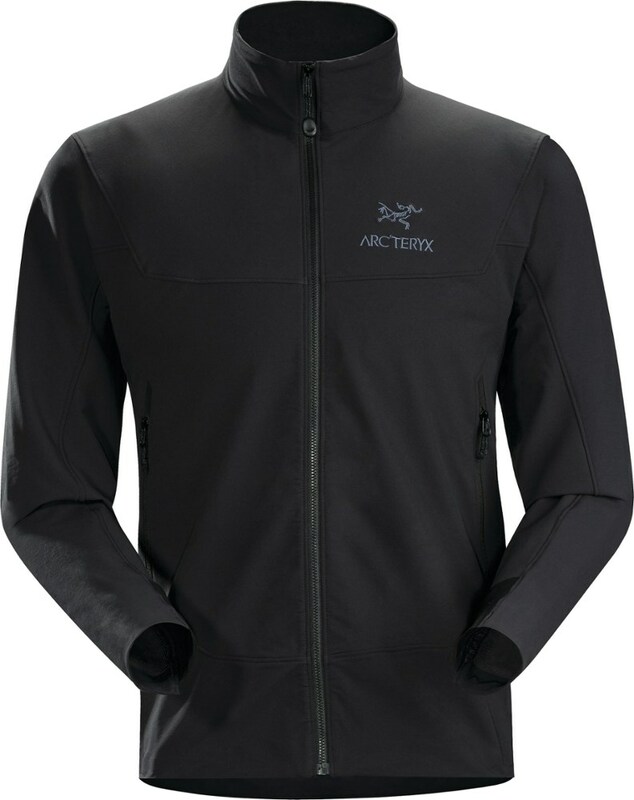 Cyclists and trail runners will find this jacket more useful than the backpacker. 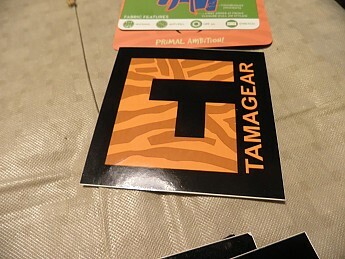 A little info on Tamagear the brand: Tamagear gets its name from the Tamarin, a species of primate inhabiting jungles of Central America. 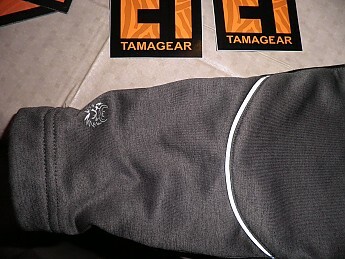 The three logos found on the jacket are a discretely placed tag on the bottom right side graphically portraying an overlaid “TG” and “TAMAGEAR”. There is also a nifty Tamarin graphic printed on the right wrist in reflective decal. 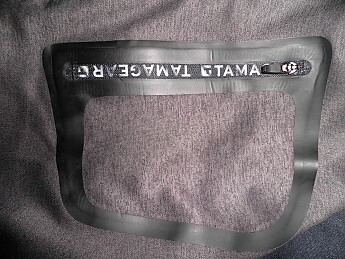 Lastly there is a “TAMAGEAR” logo on the sleeve pocket on the zipper flap. There are also some reflective piping strips on each forearm. My first impression of this jacket when I unpacked it, was how supple the fabric felt. This is a very attractive jacket. This is not only my opinion, but my college freshman daughter found the style of this jacket very appealing. I may have to buy her one! 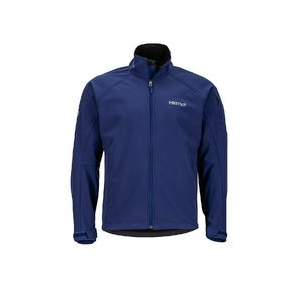 The smooth outer fabric feels supple and soft with a slick finish that sheds wind and light rain nicely. The inner surface has a fleece finish and is very soft providing some insulation from the cold. This fabric breathes freely and is not wind proof. The slick finish on the outer surface will shed light rain, and dispels moisture during high activity such as backpacking, running, or hiking. For backpacking, the jacket packs down to the size of a cantaloupe. The seams are all neatly finished with no apparent flaws except for the main zipper. I will cover that later. There are five pockets on this jacket. One is a small accessory pocket not big enough for an Apple smart phone in a LifeProof case, but may fit an unprotected phone. The arm pocket is good for small things such as an energy bar, ipod, mp3 player or any other small object you wish to put there. At the waist, there is no cinch cord in the hem. This jacket fit comfortably around my waist, did not ride up, and offered plenty freedom of movement. There two large glove pockets inside the jacket behind each external pocket. 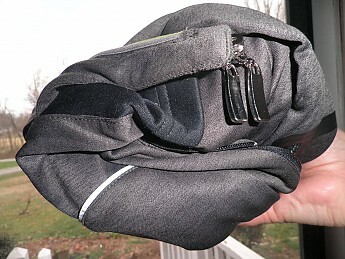 The external pocket are zippered and of ample size. I can easily carry my phone, wallet, gloves, energy bar, even a small water bottle if I were so inclined. The chrome plated metal zipper pulls give the jacket a classy look and are easy to grip and pull. The two-way zipper can be unzipped from the bottom allowing for ventilation around the abdomen while covering the chest, or one can pull the top zipper down and vet from the top. I am 5’9” and I have relatively broad shoulders and the Large size fit me quite well. I found the jacket to fit quite comfortably under my pack harness and hip belt. The side pockets are not designed with the backpacker in mind. The hip belt covers them when in use. The sleeve length is actually perfect for my reach and the wrists fit well with just enough gap to move freely without sliding up or flopping around. Keep in mind that this jacket was not specifically designed for the backpacker and I did not deduct any points for this. When zipped up fully, the neck is very comfortable at the zipper junction and there is enough space all around so you won’t feel constricted or any irritation from the fabric. The zipper junction has a pocket that holds the metal zipper pull down so it does not bounce around or irritate your neck. I wore this jacket in all kinds of situations. 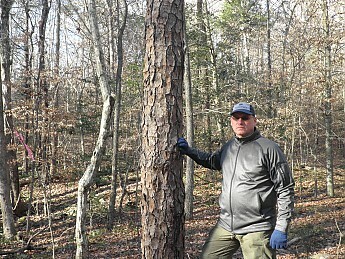 I wore this jacket the first time as a layer on a subfreezing January day while working on the Uwharrie Trail. I next wore this jacket on a relatively mild weather backpacking trip where the activity level was high and the temps ranged from the upper 40s to the mid 20s. I recently wore this jacket on a brisk day at Fort Fisher in Wilmington, N.C., where the temps were in the upper 50s and the wind was brisk. Since I have had the jacket, it has been my choice for wearing on my commute to work and walking the dog. Basically I have not found an activity where this jacket did not perform well for me. When doing trail work on that cold winter day, I did work up a sweat, and this jacket handled it nicely. 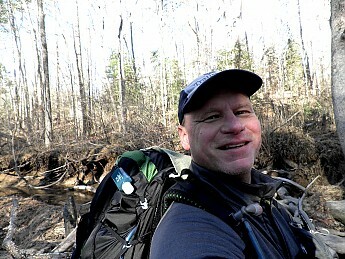 On my Birkhead Wilderness hike, I was able to wear the jacket with only one layer under it and had no issues with sweating. 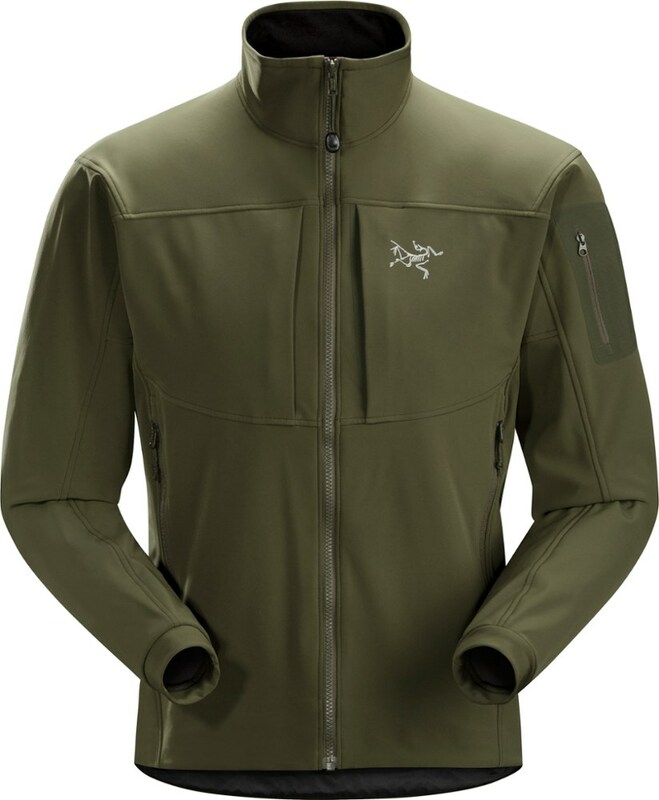 I tend to sweat more than the average person when I am active and this jacket nicely wicked the moisture away. I have been out in light rain where the jacket handled it reasonably well, though for only short durations. This jacket is best used as a mid-layer in this situation. I have found the temperature range most suitable for this jacket under high activity situations, to be best suited at mid-30’s to lower 50’s. If you do work up a sweat such as I did while backpacking, the jacket will “wear dry” in just a few minutes. I had the impression that it would take a lot to soak this jacket thoroughly while wearing it. The first issue I noticed was some minor pilling on the left sleeve. The fabric is promoted in the tag information as anti-pilling. I noticed this after several uses of the jacket. I am uncertain what caused it, but I do not believe I put the left sleeve under any extraordinary stress. The pilling is very slight but can definitely be detected by feel. The second issue is the zipper. The catch at the base stuck repeatedly, eventually causing me to rip out the stitching at the bottom. While initially I found the zipper to be smooth and I thought the metal pulls were very easy to use. The zipper was not put under any abnormal stress or abuse. 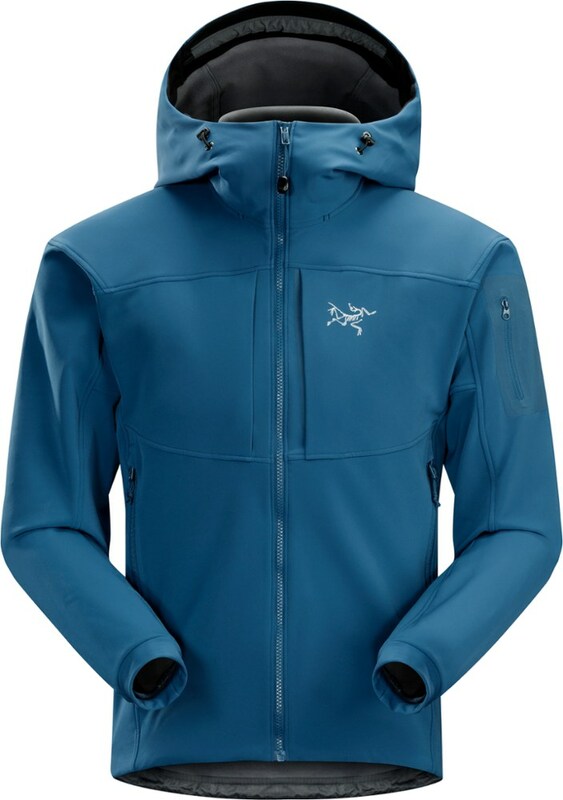 The Tamagear Saddleback Jacket is a functional, fashionable, and versatile jacket that is comfortable in the town and on the trail. Thanks for testing out this Tamagear jacket for us, Soleful. Solid review. Thanks for sharing it with us. Nice review, soleful. Haven't heard of this brand before, thanks for sharing! I've been curious about this brand. Thanks for the review! The Tamagear Saddleback Jacket is not available from the stores we monitor.